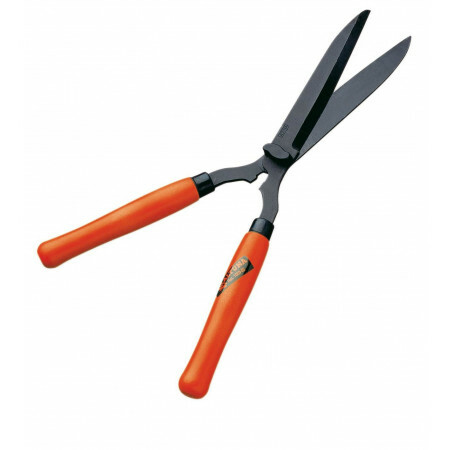 Professional scissors, steel handle, rotary effect, pruning, extensible, one hand, two hands, hedge trimmers, vintage, etc. - Extertronic, S.L. Professional shears There are 25 products. Professional scissors to harvest. 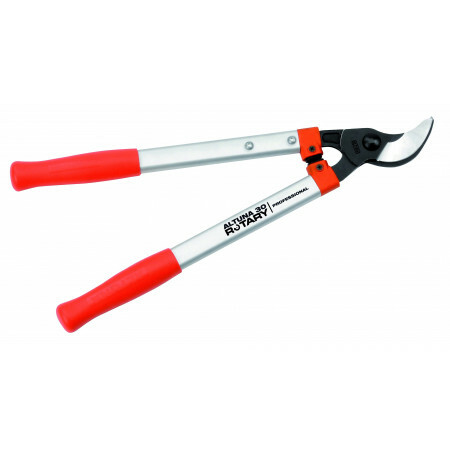 Made with stainless steel blades and ergonomic handles high resistance. Classic metal pruning scissors with hollow handle. Professional scissors trimmers. Made rolled steel sheets, with induction hardened cutting precision and sharp straight edge. Aluminum handles. Anatomically designed for manual adjustment screw. 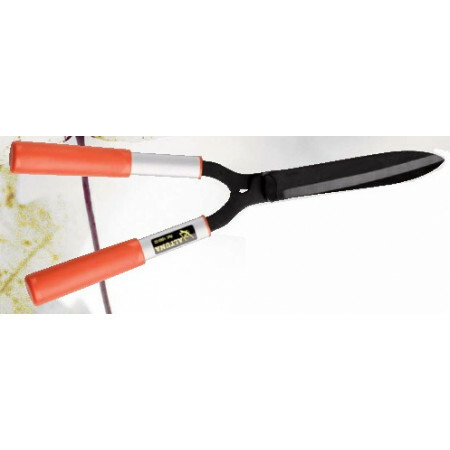 PROFESSIONAL SCISSORS TRIMMER TWO HANDS 52CM. 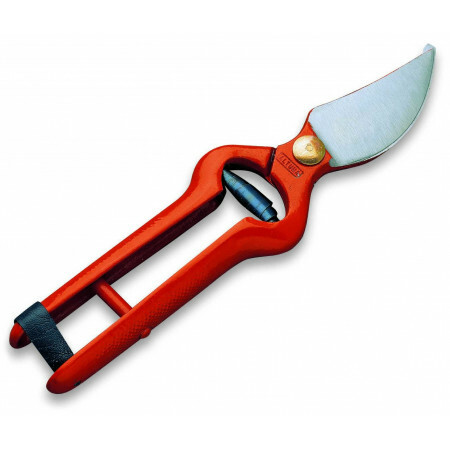 Professional 2-handed scissors trimmers, leaf made of laminated steel and Teflon, with handles of beech covered with paint space for wood protection. 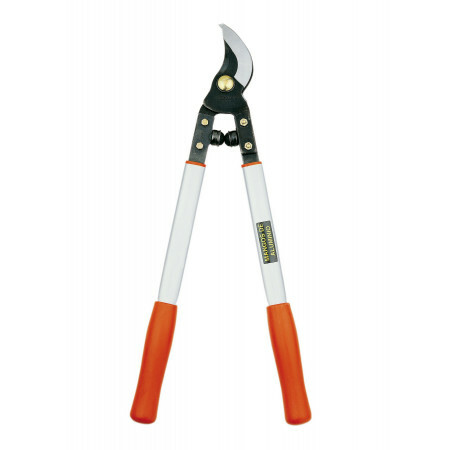 Hand pruning shears, made of laminated knife. 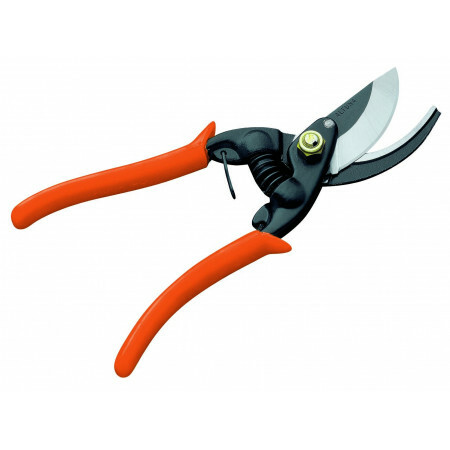 Professional pruning shears with both hands. Made with aluminum handles and ergonomic design for better handling. 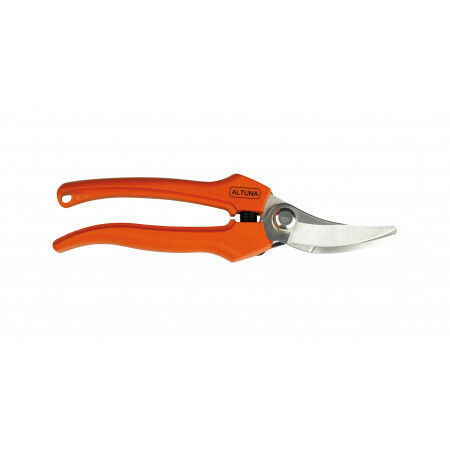 Professional pruning shears with steel cutting edge. 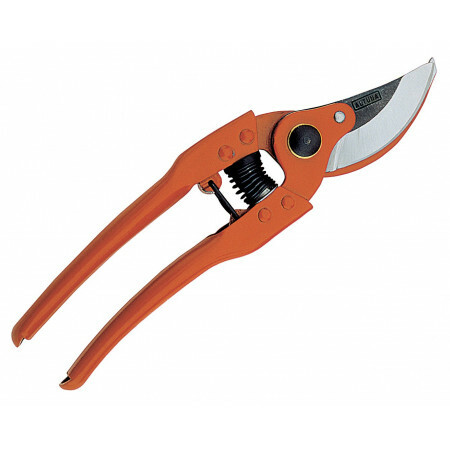 Special pruning shears hand of great strength. 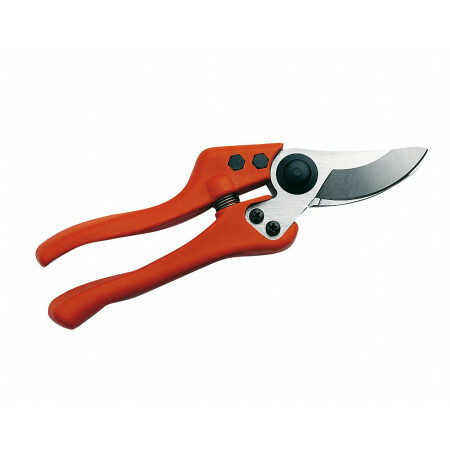 Professional pruning shears that incorporates an innovative locking system, which ensures greater safety. Professional scissors with steel handles art. 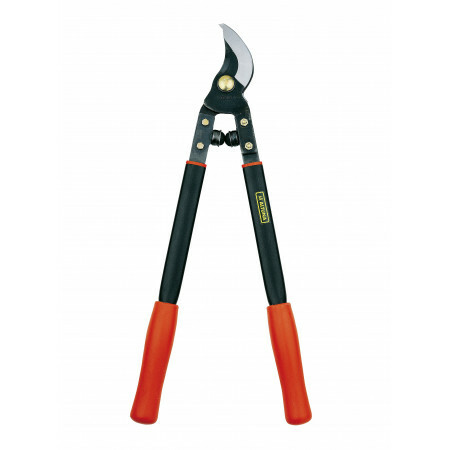 SHEARS TWO HANDS WITH STEEL HANDLES 60CM. 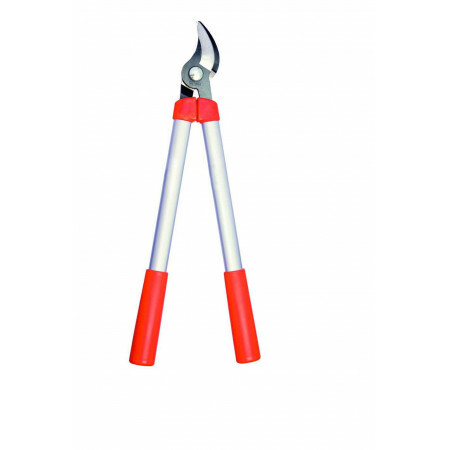 PRUNING SCISSORS 50CM WITH STEEL HANDLES. 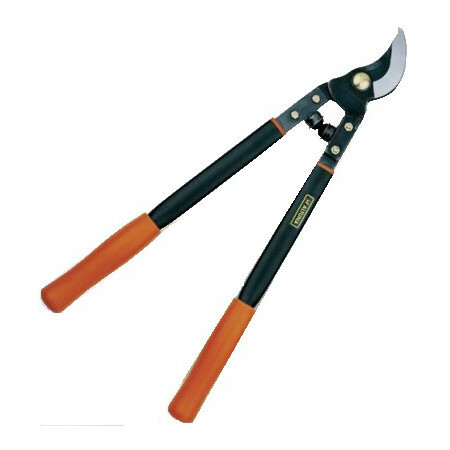 Professional hand pruning shears. Its ergonomic design makes the hand injuries are avoided and reduce fatigue. 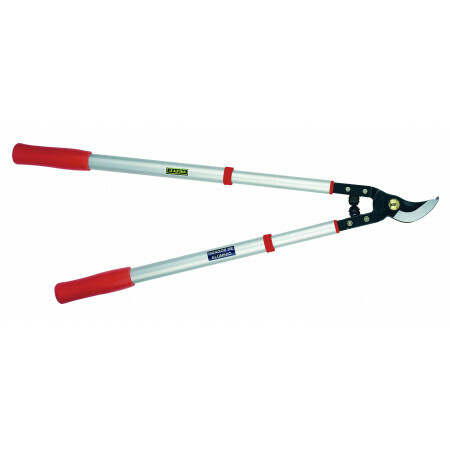 Professional pruning shears Two-hand extensible made of aluminum handles and large cutting capacity. 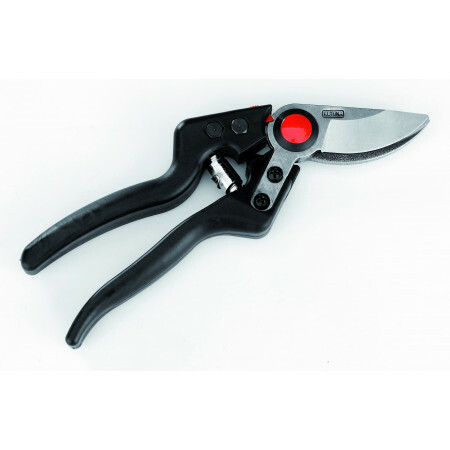 Professional pruning shears Two-hand, has built an innovative locking system that allows for greater security. Scissors with rotary effect, when the blade penetrates the branch occurs in a 'rolling "effect in the sense clockwise, thus achieving a 18% less effort and greater cutting precision.